"A" Click on the picture for an Open Edition Print. "C" Click on the picture for an Open Edition Print. "E" Click on the picture for an Open Edition Print. "G Click on the picture for an Open Edition Print. "I" Click on the picture for an Open Edition Print. "K" Click on the picture for an Open Edition Print. "M" Click on the picture for an Open Edition Print. "O" Click on the picture for an Open Edition Print. "Q" Click on the picture for an Open Edition Print. "S" Click on the picture for an Open Edition Print. "U" Click on the picture for an Open Edition Print. "W" Click on the picture for an Open Edition Print. "Y" Click on the picture for an Open Edition Print. "A for Armadillo" Click on the picture for a Limited Edition Print. "C for Cow" Limited Edition Print. "E for Elephant" Click on the picture for a Limited Edition Print. "G for Giraffe Click on the picture for a Limited Edition Print. "I" for Iguana" Click on the picture for a Limited Edition Print. "K for Koala" Click on the picture for a Limited Edition Print. "M for Monkey" Click on the picture for a Limited Edition Print. "O for Owl" Click on the picture for a Limited Edition Print. "Q for Quail" Click on the picture for a Limited Edition Print. "S for Seal" Click on the picture for a Limited Edition Print. "U for Unicorn" Click on the picture for a Limited Edition Print. "W for Walrus" Click on the picture for a Limited Edition Print. "Y for Yak" Click on the picture for a Limited Edition Print. "B" Click on the picture for an Open Edition Print. "D" Click on the picture for an Open Edition Print. "F" Click on the picture for an Open Edition Print. "H" Click on the picture for an Open Edition Print. "J" Click on the picture for an Open Edition Print. "L" Click on the picture for an Open Edition Print. "N" Click on the picture for an Open Edition Print. "P" Click on the picture for an Open Edition Print. "R" Click on the picture for an Open Edition Print. "T" Click on the picture for an Open Edition Print. "V" Click on the picture for an Open Edition Print. "X" Click on the picture for an Open Edition Print. "Z" Click on the picture for an Open Edition Print. "B for Bear" Click on the picture for a Limited Edition Print. "Deer" Click on the picture for a Limited Edition Print. "F" for Fox Click on the picture for a Limited Edition Print. "Horse" Click on the picture for a Limited Edition Print. "J for Jellyfish" Click on the picture for a Limited Edition Print. "L for Lemur" Click on the picture for a Limited Edition Print. "N for Nyala" Click on the picture for a Limited Edition Print. "P for Peacock" Click on the picture for a Limited Edition Print. "R for Raccoon" Click on the picture for a Limited Edition Print. "T for Tiger" Click on the picture for a Limited Edition Print. 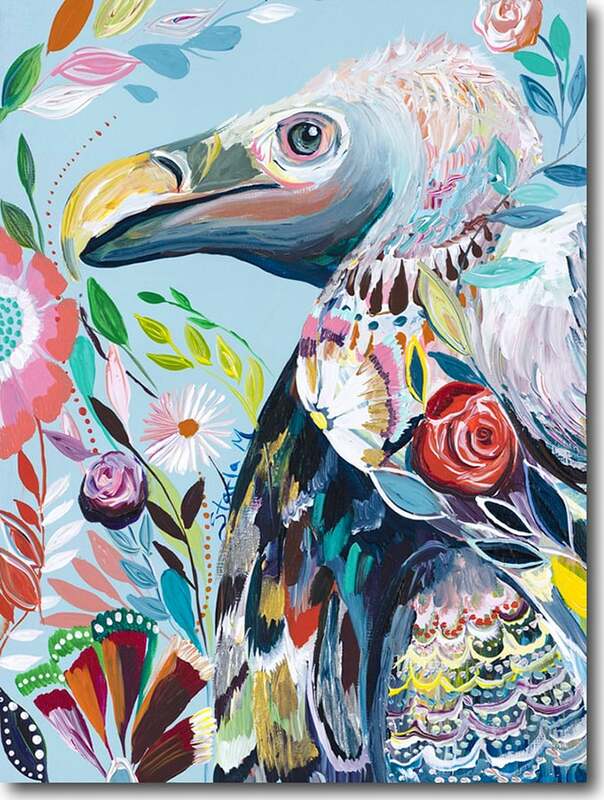 "V for Vulture" Click on the picture for a Limited Edition Print. "X for X-Tera-Fish" Click on the picture for a Limited Edition Print. "Z for Zebra" Click on the picture for a Limited Edition Print.